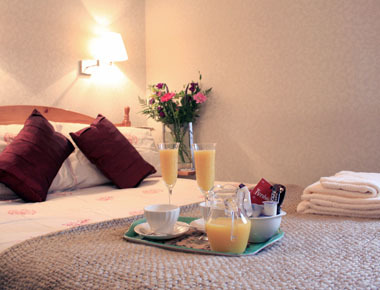 A warm welcome to our family run bed and breakfast in the heart of historic York. Our centrally heated guest rooms are mostly en suite and are all equipped with tea and coffee making facilities, there is also a colour TV in every room. We offer an exceptionally high standard of comfort and cleanliness throughout, and are renowned for our fabulous English breakfast that will set you up for your day! We are only a few minutes walk from historic York City Centre and it's many attractions. Cheap England, Scotland and Wales Bed and Breakfast; have you considered Austwick Discount Hotel?